the location of your property in relation to your place of employment. the location where your family members reside. the address you use on your federal and state tax returns, driver’s license, automobile registration and voter registration card. the mailing address you use predominantly for bills and correspondence. the location of your banks. To add another complication, but one that can work in your favor: You can switch the designation from house to house each year according to your personal tax strategies. For instance, if you own a house in Nebraska and a condo in Aspen, and the condo has appreciated substantially, you’ll want to pocket as much as possible of that gain tax-free through a sale. You can do this by making your Aspen vacation condo your principal residence for two years running by living in it more than six months each year. That qualifies the condo for the maximum capital gains exclusion of $250,000 for single filers or $500,000 for joint filers if you sell the following year. You then switch your principal residence back to your house in Nebraska. By living in it and using it for a majority of the time during the two years following the condo sale, it should qualify for the maximum capital gains exclusion. Also, thanks to the 1997 legislation, you no longer have to be concerned with replacing your residence with another house with an equal or higher purchase price within a certain time frame. No replacement residence is required now. 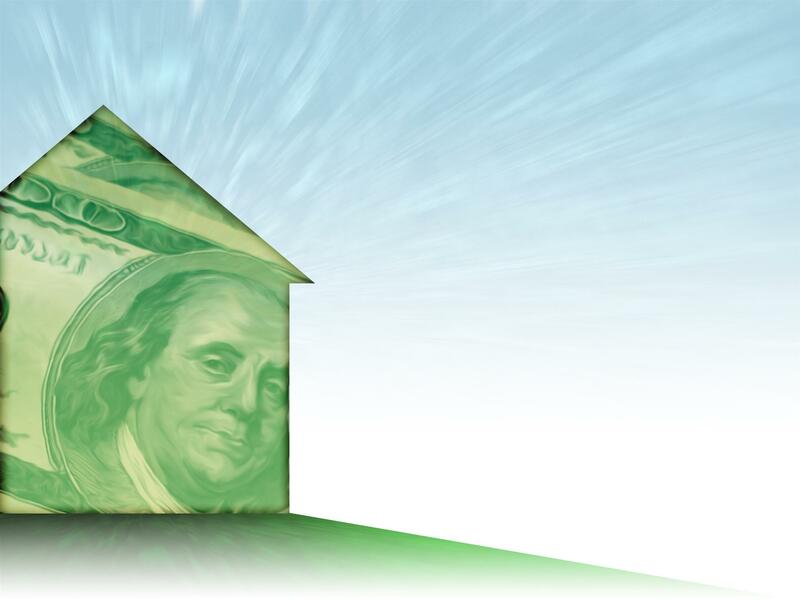 Fixing-up expenses are no longer a factor in determining the deferred gain with respect to a principal residence. The bad news: taxpayers over age 55 are no longer eligible to exclude $125,000 of gain from the sale of a principal residence. As for the capital gains exclusions mentioned above, they apply to one sale or exchange every two years. And the home is not required to be the principal residence at the time of purchase or sale, but it must meet ownership and use tests: you must have owned the residence as a principal residence for a total of at least two of the five years before the sale or exchange, and you must have occupied the residence for a total of at least two of the five years before the sale or exchange. For married folks, filing a joint tax return will qualify for the $500,000 exclusion on the joint return provided either spouse meets the ownership test, both spouses meet the use test and neither spouse is ineligible for exclusion because he or she made a sale of exchange of a residence within the last two years. For those marrieds who don’t qualify for the $500,000 exclusion, they may still use the $250,000 exclusion, or a prorated exclusion, if either spouse meets the ownership and use requirements. Widowed spouses selling a residence generally are only eligible for the $250,000 exclusion on their tax returns filed as a single person, surviving spouse, or head of household. However, they may be eligible for the $500,000 exclusion if the residence is sold during the year of the death of spouse, provided the sale is reported on a final joint return. If a taxpayer doesn’t meet the ownership or residence requirements, a pro-rata amount of the $250,000 or $500,000 exclusion applies if the sale or exchange is due to a change in place of employment, health, or unforeseen circumstances. The amount of the available exclusion is equal to $250,000 or $500,000 multiplied by a fraction equal to the shorter of the number of months of the total of periods during which the ownership and use requirements were met during the five-year period ending on the date of sale, or the period after the date of the most recent sale or exchange to which the exclusion applied divided by 24 months.